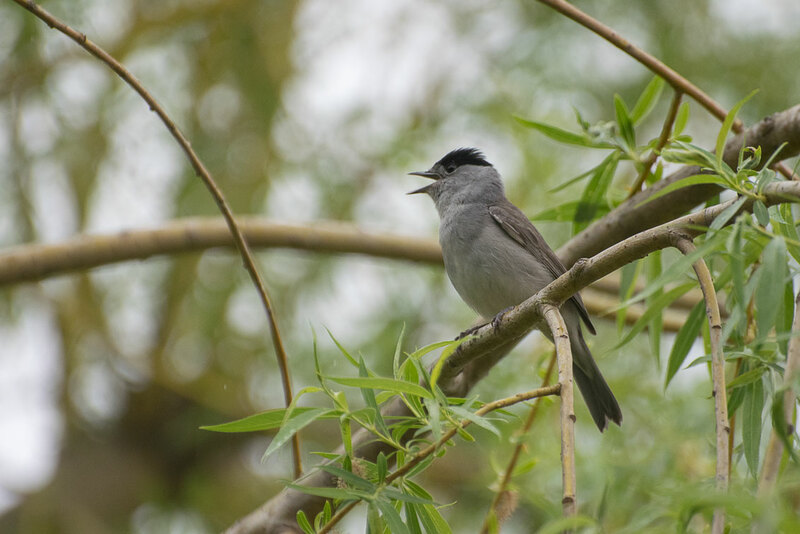 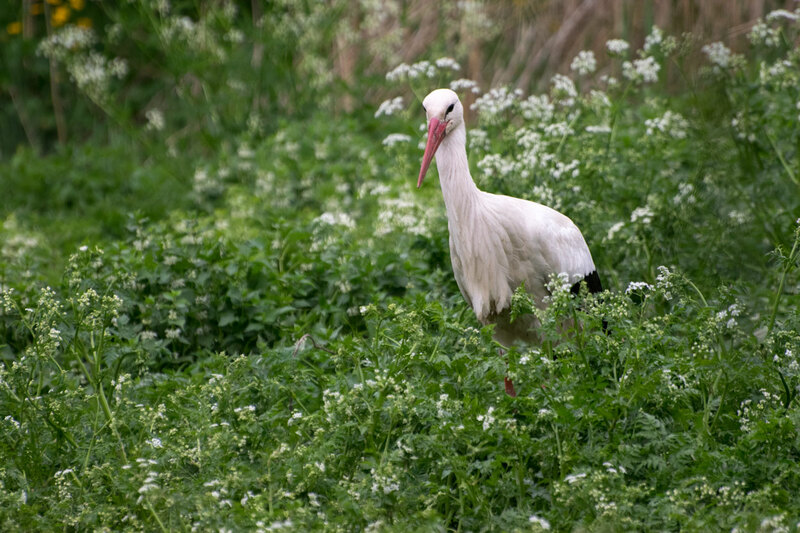 Just outside the town of Hunawihr sits the Stork reintroduction center. 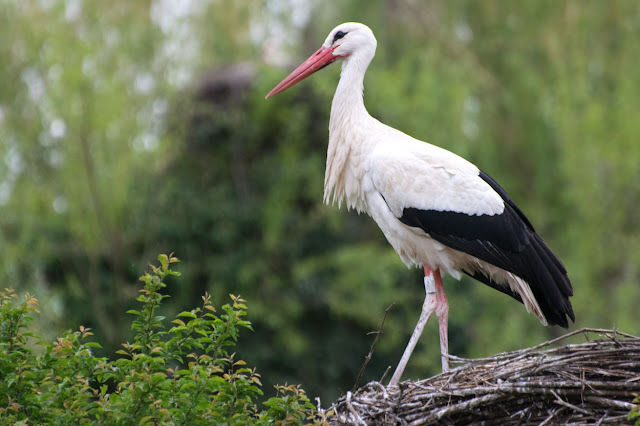 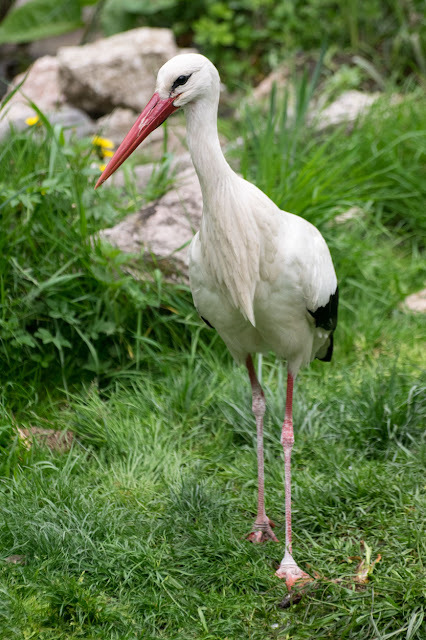 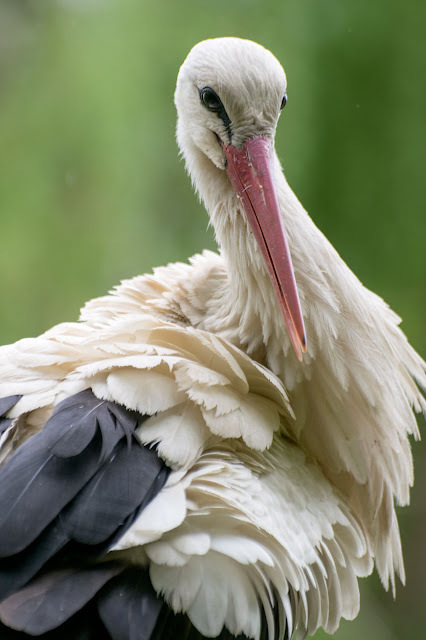 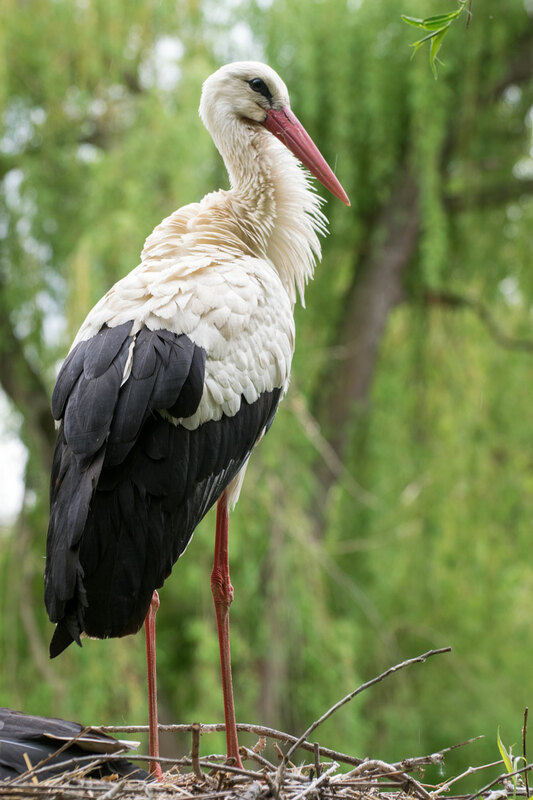 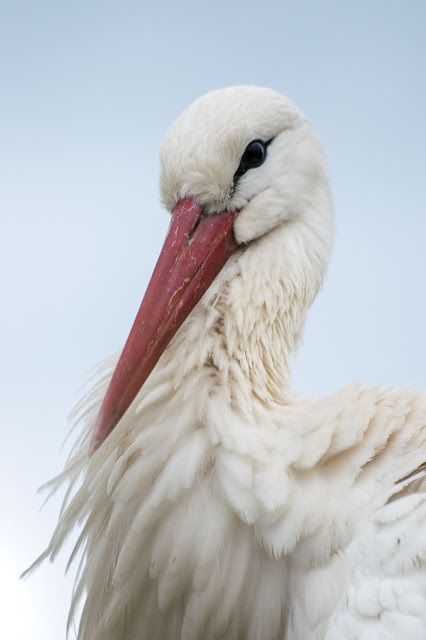 The white stork is a symbol of the Alsace region but by the 1960's they had all but disappeared from the region. 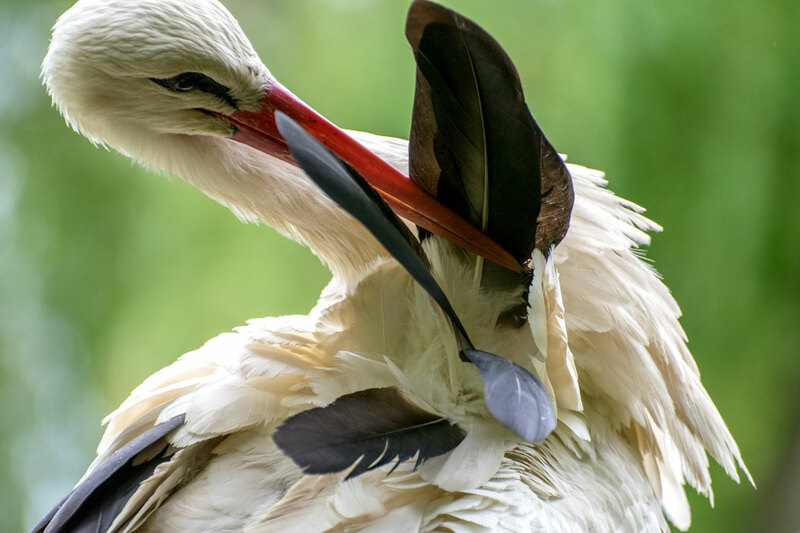 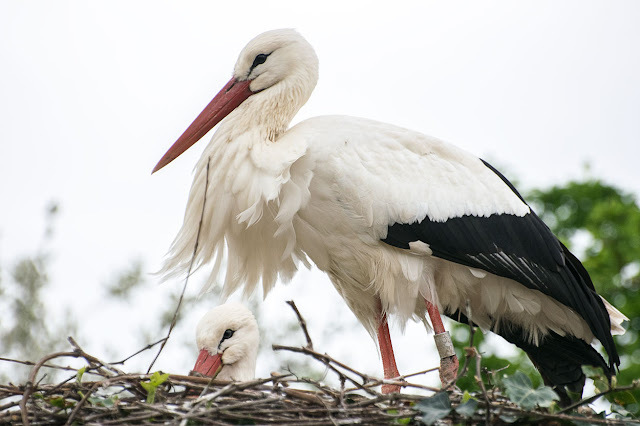 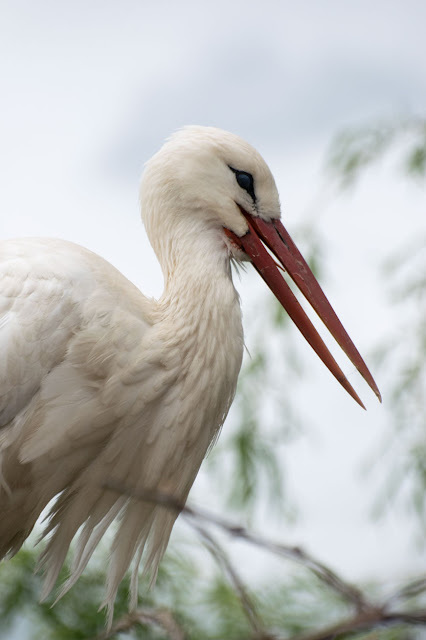 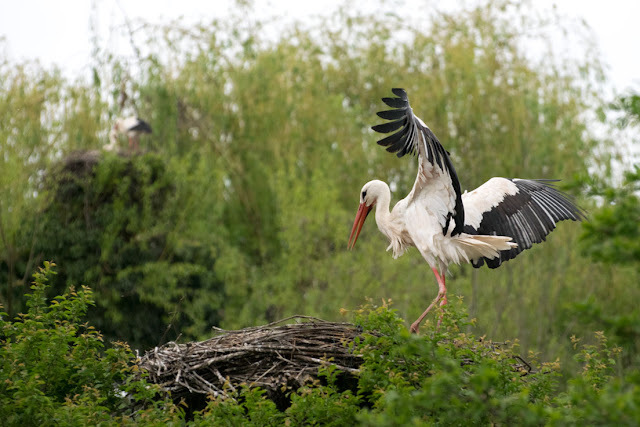 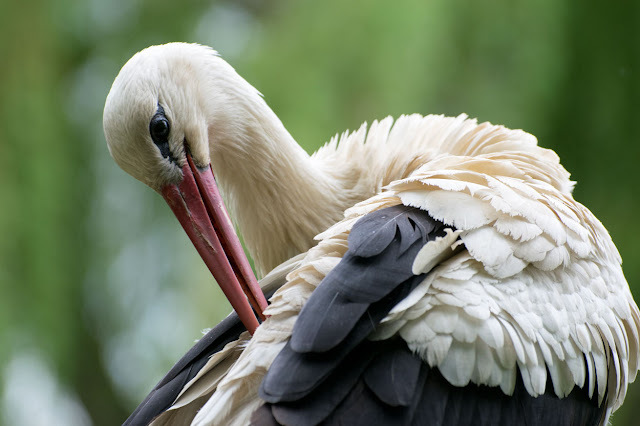 Slowly, the white stork is taking up its rightful place on top of buildings and tall trees in the area but they are still threatened by climate change and habitat loss along their migration routes. 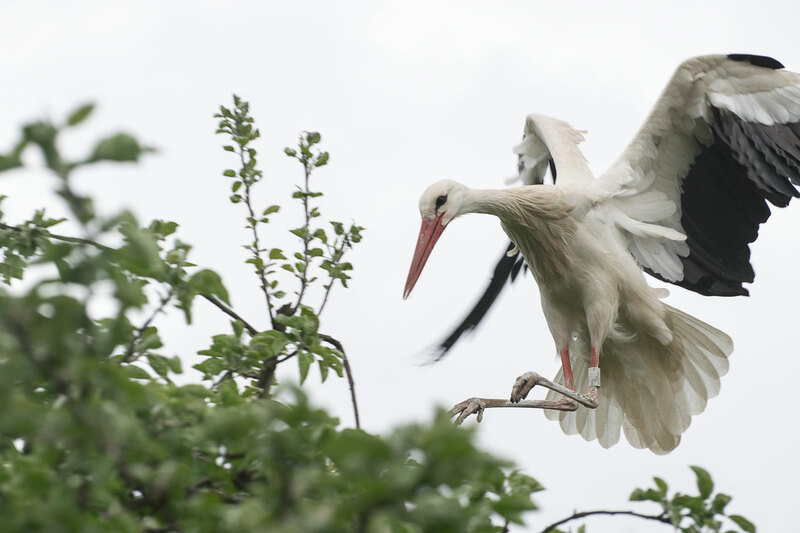 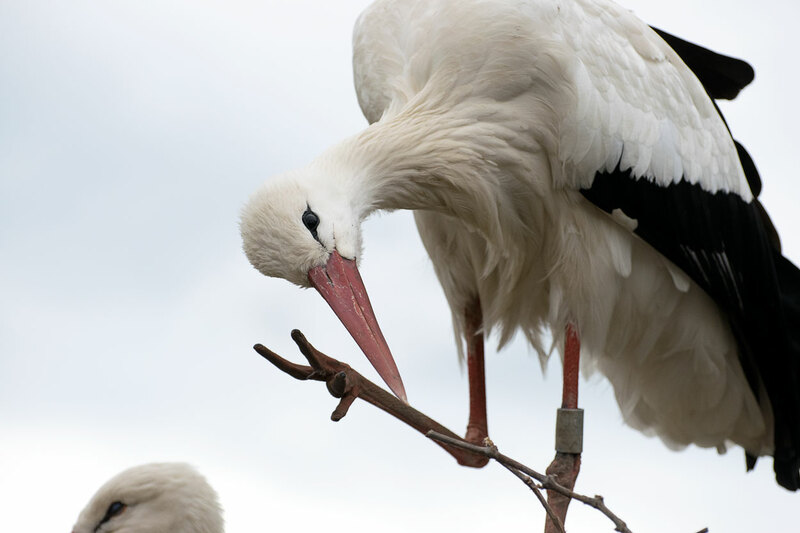 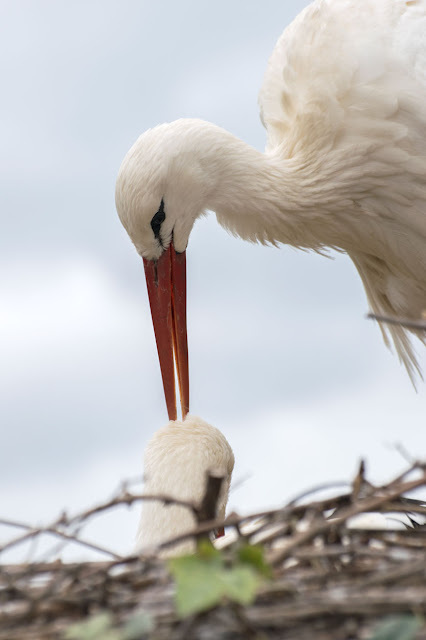 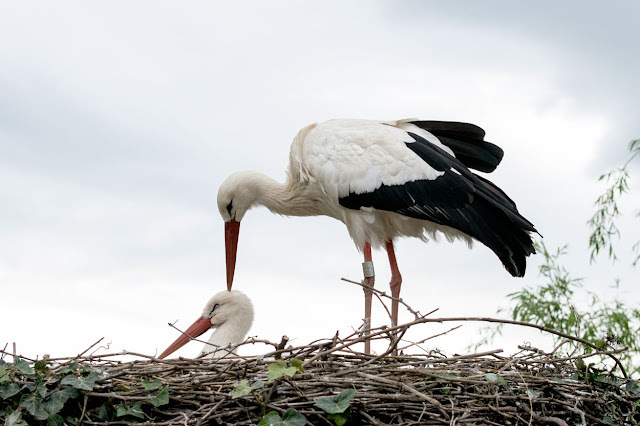 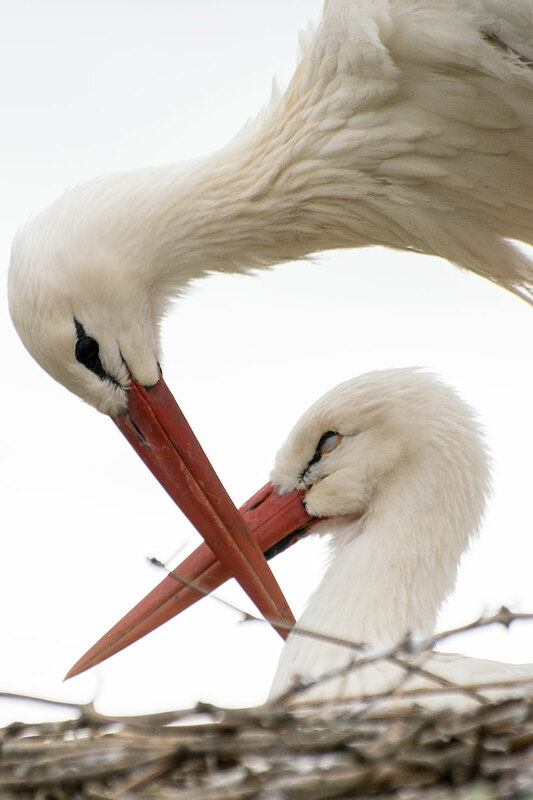 White storks are monogamous breeders but do not mate for life. White storks are carnivores that eat a variety of prey and hunt primarily on the ground. 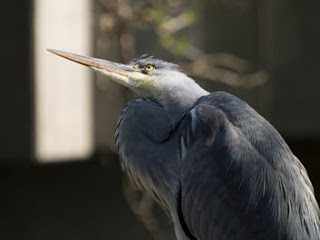 Some other residents. 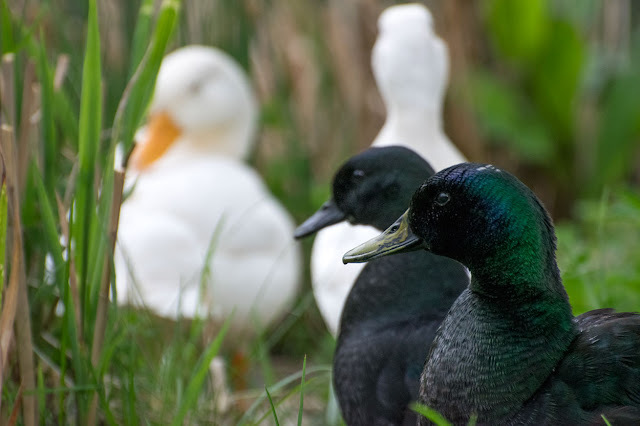 Don't know what kind of ducks these are, If you do please leave a comment.